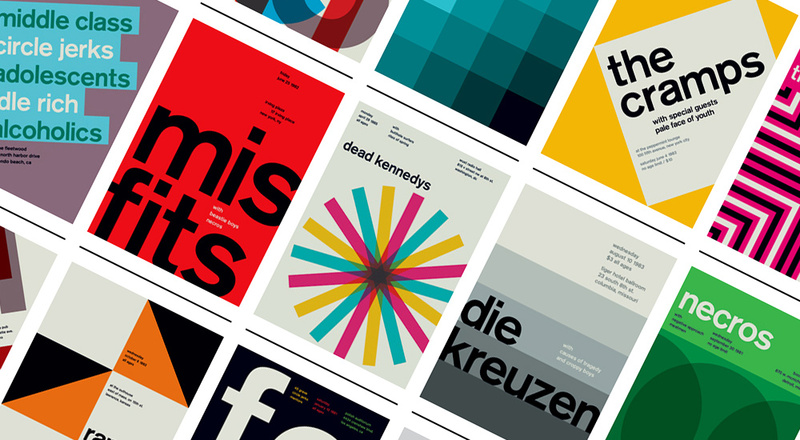 After being saturated with Penguin books redesigns of nearly everything under the sun, these International Typographic Style posters are awesome. And I have a soft spot for punk. Wired Game|Life writer Chris Kohler challenged the J-GAF crew to hit up Japan’s amazing used game shops and see how much quality gaming they could get for under 1,000 Yen. 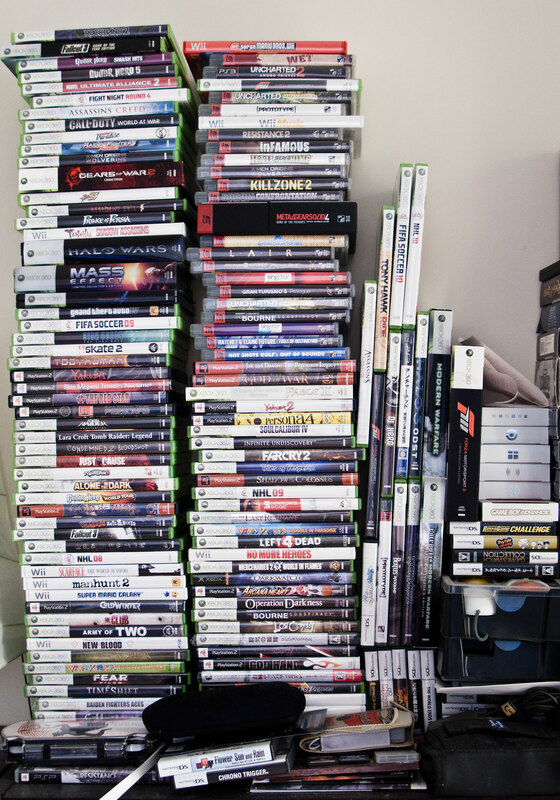 Michael Thompson at Ars Technica takes a look at the in-house bloggers for three of the biggest names in gaming — EA, Microsoft and Sony — to see what their jobs really entail and how they got there. It’s more than a worthwhile read.